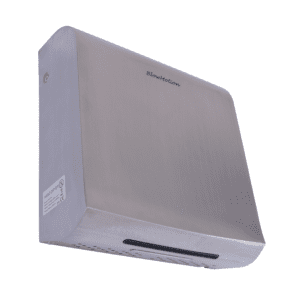 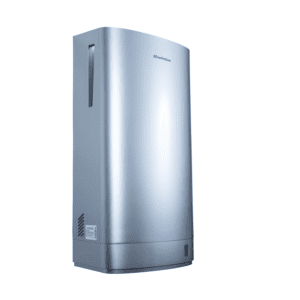 Finding the right balance of power vs volume can be difficult when selecting your hand dryer. 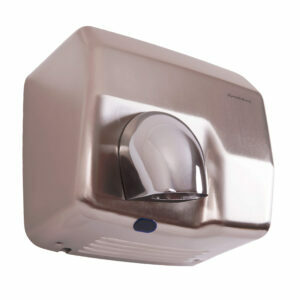 You want it to dry hands quickly but your place of work just can’t have something that sounds like a small rocket taking off in the toilets! 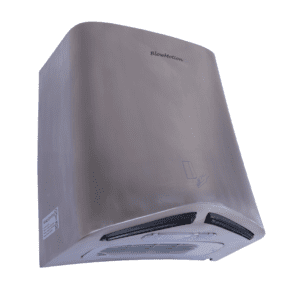 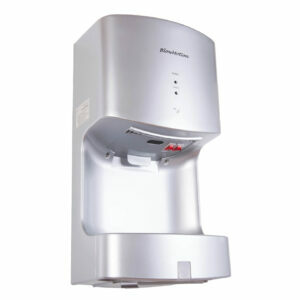 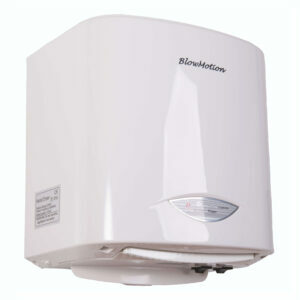 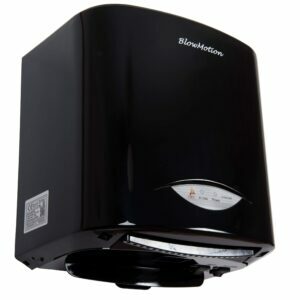 Quiet hand dryers are a must-have option when minimising noise is essential. 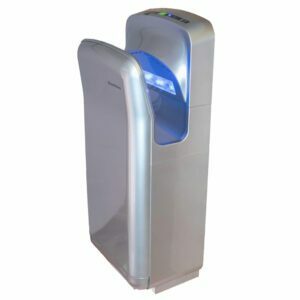 From theatres to healthcare facilities, there are often times where silence is needed. 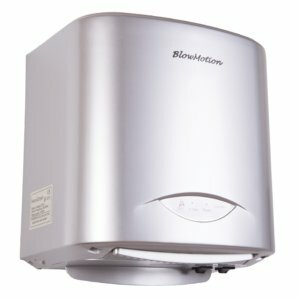 We’ve put together a selection of low noise hand dryers that not only dry hands in a super fast time, but they are also on the quieter side of the fence too! 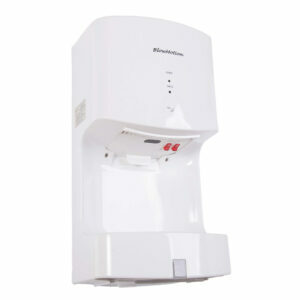 We’ve got free UK delivery on all hand dryers! 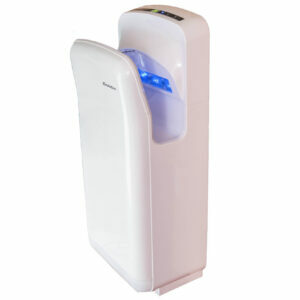 Please feel free to give us a call on 0800 002 9678.